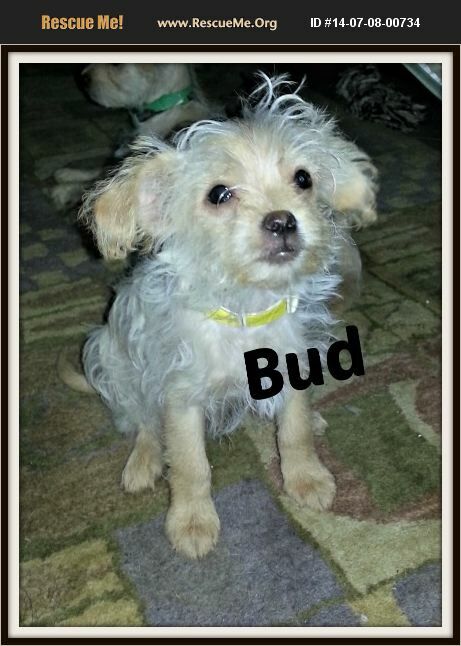 Bud is a 4.5 lb 3 month old M terrier/chi. He has adorable smooth Chi legs while his body is fluffy white. He would do great in any home environment and will keep you entertained daily!